I believe the Switch itself uses Type C, though I'm sure you can find an adapter anyway. Hmm, USB-type C to female USB... That might actually be pretty hard to find. https://www.amazon.com/Cable-Matters-USB-C-Adapter-Inches/dp/B00UUBQ0U8 You didn't even look did you? smilebasic hardware 3 is coming and it's switch confirmed? or is the pascom mini hardware 3? Neither. HARDWARE 3 is Wii U. Switch would probably be HARDWARE 4. I'm guessing how the switch supports 3ds mode involves using a tv/monitor as the top screen while the switch itself is the touchscreen. It's most likely going to work by showing both screens on the Switch. It would be pretty cool if this version of sb supported nested folders. 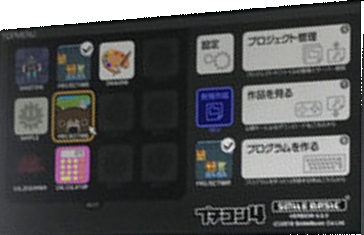 I'm guessing how the switch would support 3ds mode involves using a tv/monitor as the top screen while the switch itself is the touchscreen. ... Edit: It's interesting, of course, but they're obviously just placeholders. Also: empty slots for more icons, what looks like a 'next page' type button, and a cursor. It could simply be a mistake from making the mockup, but... you'd think using the joycons wouldn't include the appearance of a cursor. 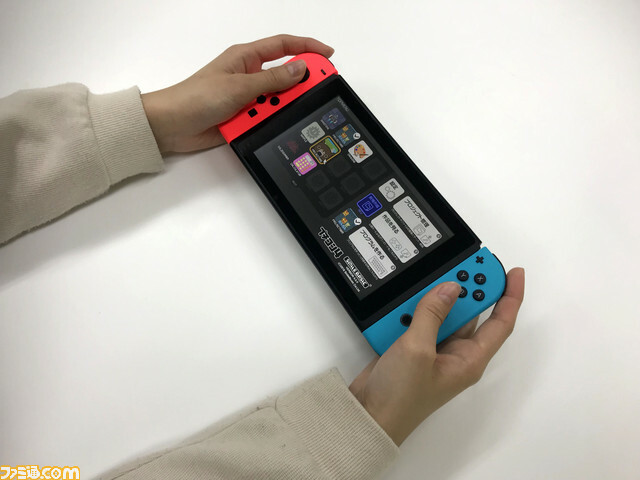 One of the photos from the famitsu page also showed a keyboard and a mouse being used in their (probably fake) Switch setup, which I thought was interesting. I'm guessing that the cursor is there to let you use the menu with just the joy-cons. Since with the switch, you're not guaranteed to have access to the touch screen at all times.